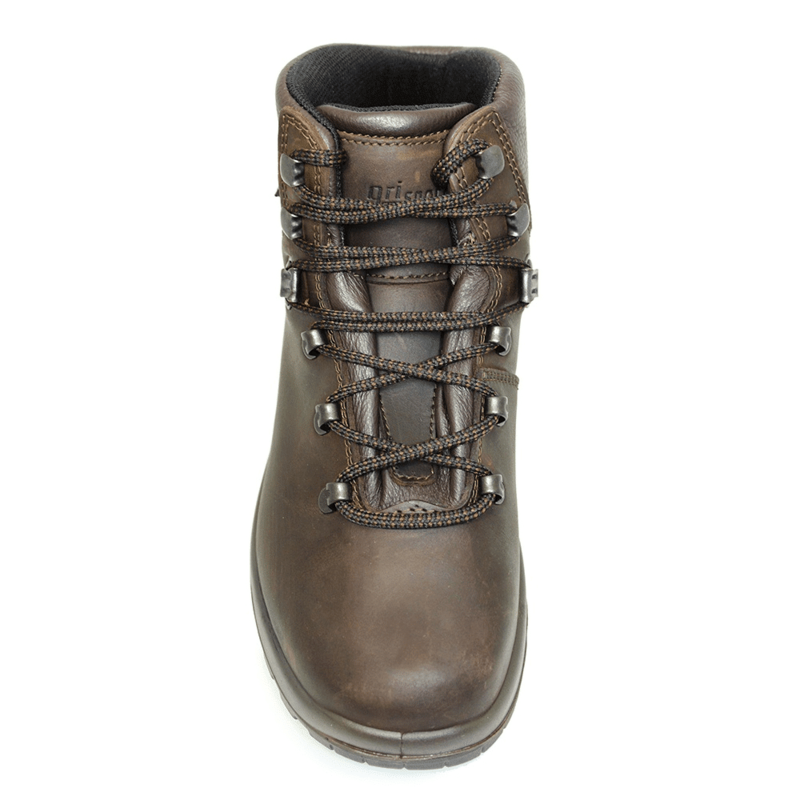 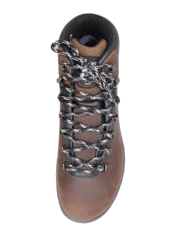 Our most popular womens lightweight leather walking boot. 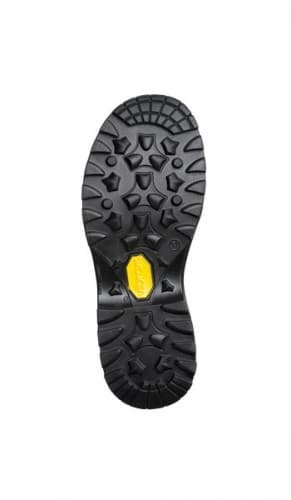 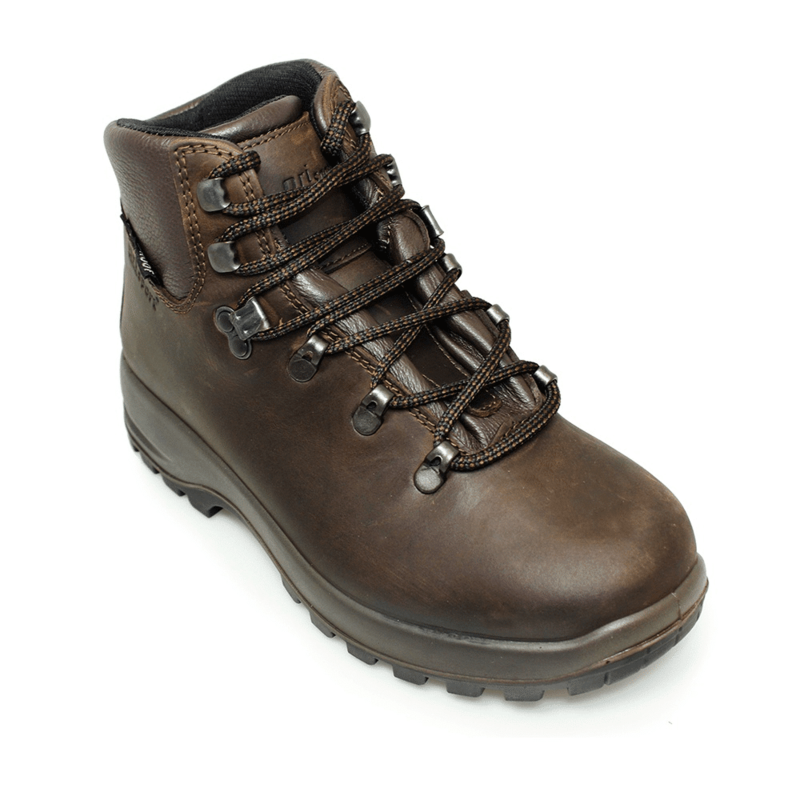 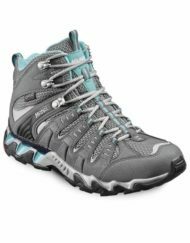 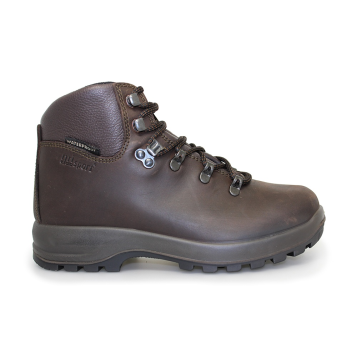 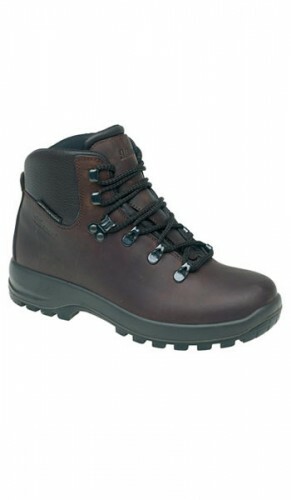 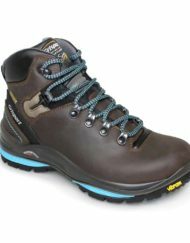 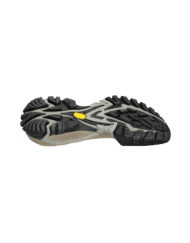 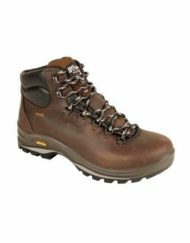 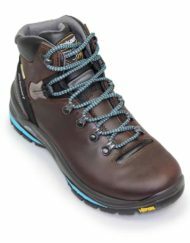 Low cut styling gives superb walking comfort while the boot has all the technical ability to conquer the toughest walks. Hurricane has been our most popular ladies leather walking boot for over five years and it is not hard to see why. The waxed leather upper has no lines of stitching or any points of weakness that could allow water ingress, while the comfort and fit is superior to any other brand.